I'm a dreamer, creator and storyteller. I want to influence change through film and I don't rest until the idea is brought to life. 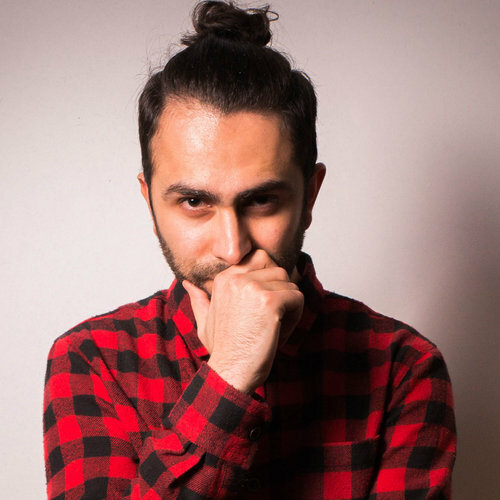 Moh Mahfouz, originally from Lebanon, is an Edmonton-based director and self taught cinematographer whose passion for the art is raising the bar for his passion to tell stories through film. Mahfouz has filmed multiple music videos featuring local musicians, including K-Riz and Mazen. In addition, he worked on a short film with Northern Alberta Basketball called “Be the Change”, which was featured at Edmonton’s 2015 NextFest. He has also worked on a documentary series called “Startup City Project”, that was featured during Startup Week. Mahfouz’s talents have been featured by the Art Gallery of Alberta and Nuit Blanche. His passion for film is constantly driving him to create and to help inspire art both locally and globally.